Say hello to this sweet family of storage pods! 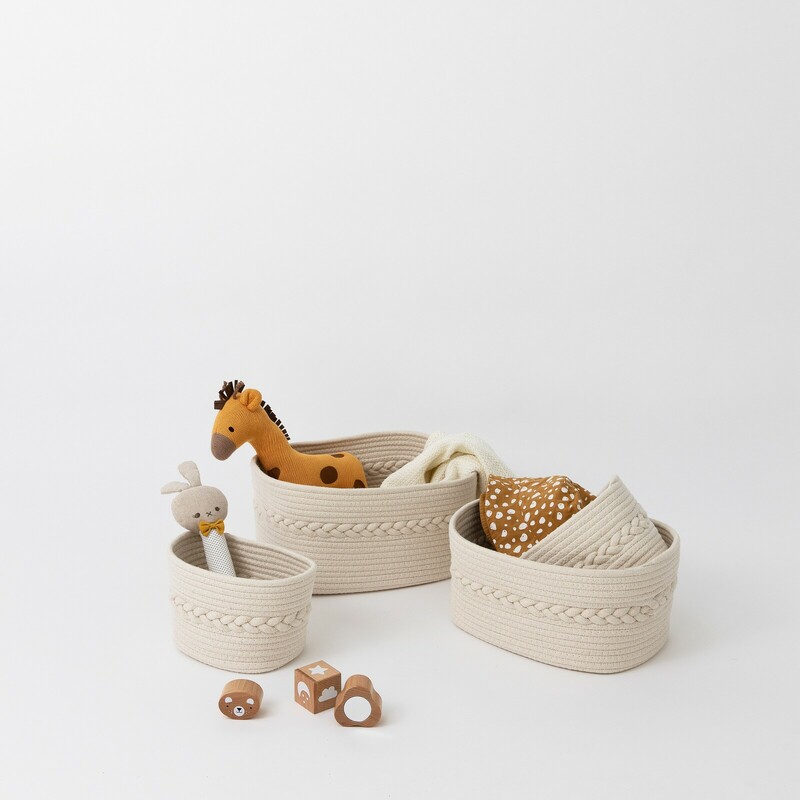 Four mini baskets ready to hold all your bits and pieces. 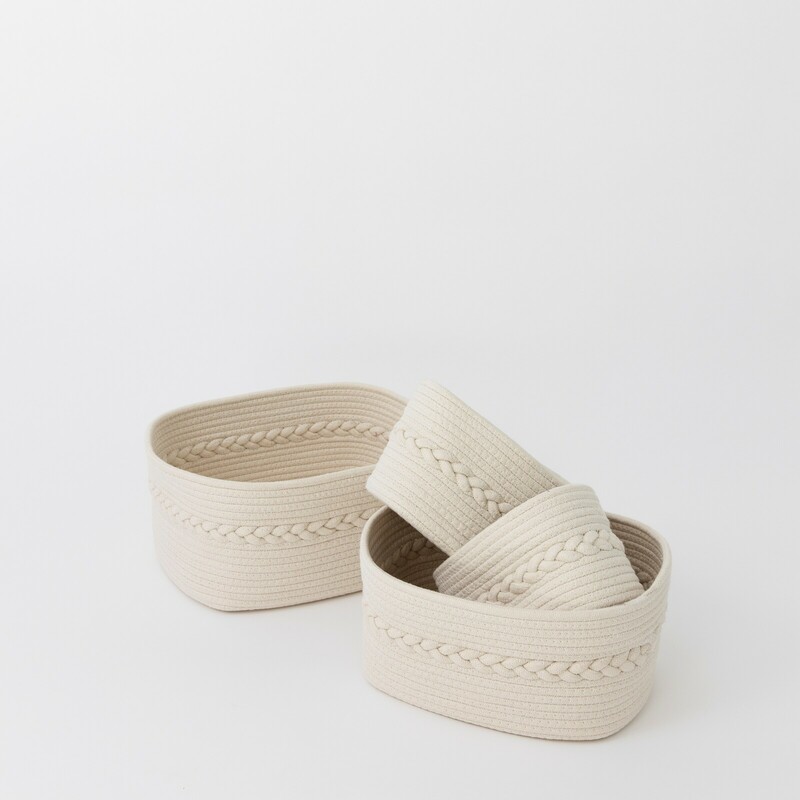 This gorgeous nest of small rope baskets will be the perfect addition to your home. 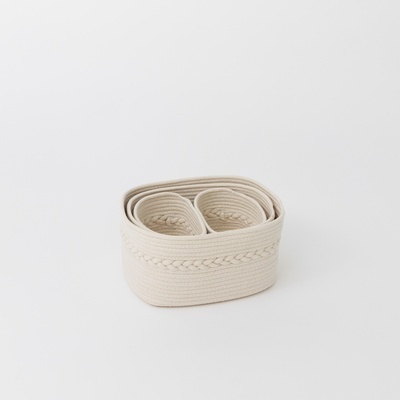 Pop them beside your change table to hold your nappies, wipes and cream. 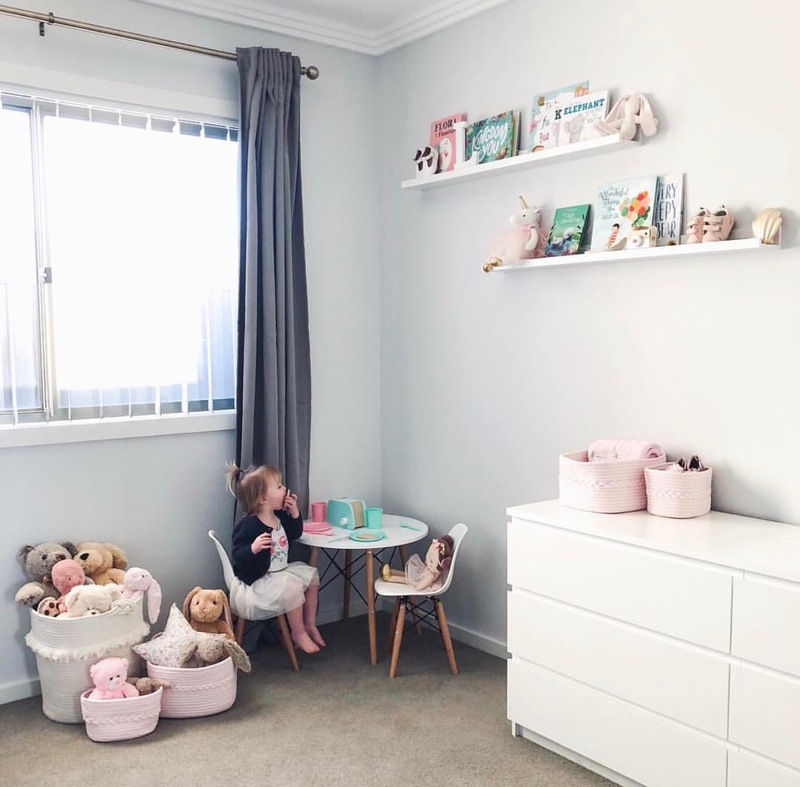 Use them in your playroom for toys, duplo or soft toys. They might even find a pretty purpose in your bedroom or bathroom. The three different sizes give you flexibility as well as style in any family space. 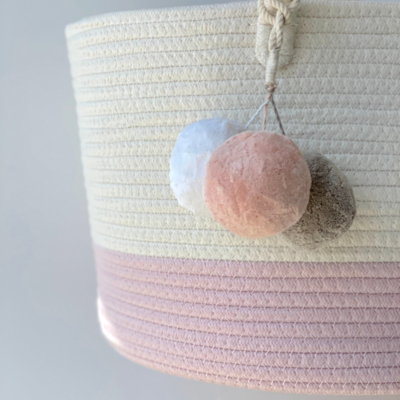 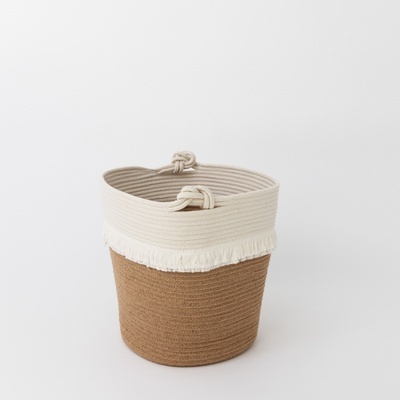 Material: 100% cotton, soft coiled-rope basket. Care Instructions: Gentle spot wash / hand wash basket.